The Plume SuperPod gets better capacity and a second ethernet port. Plume is a WiFi company that offers a collection of wall socket-mounted nodes designed to sit in every room of your home. Don't worry if you haven't heard of it, as you're more likely to recognize Plume's rebranded hardware as Comcast's XFI gear. 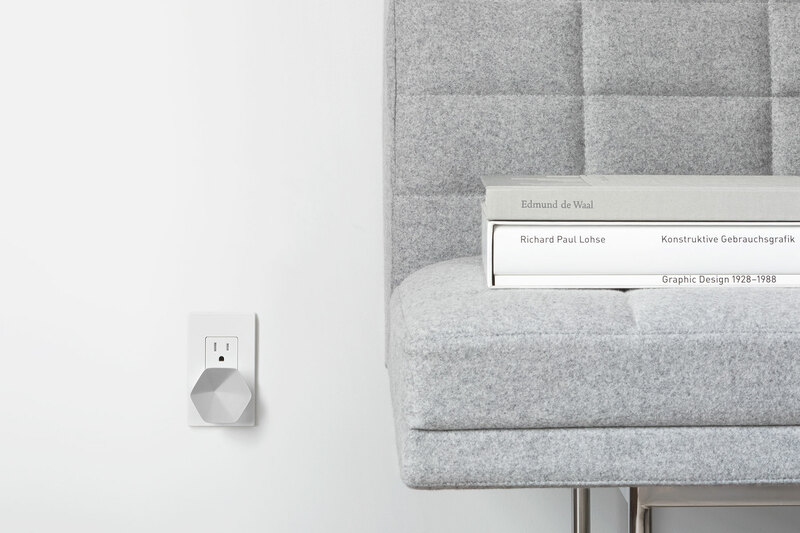 And a couple of years after launching its first-generation technology, Plume is back with an updated wall plug, and a whole new way to buy it. The new Plume SuperPod is essentially a better version of the OG pod, which looks like a very fancy USB charger permanently attached to an outlet. Unlike the first edition, however, the new model packs a tri-band WiFi radio with eight channels, compared to its dual band, four-channel predecessor. And whereas the first had just one ethernet port, the SuperPod is packing two, either to connect to backhaul, or to hook up a local device. Plume's new hardware is designed to sit at the heart of your home, but will happily interface with the first generation models too. You're not expected to swap out your existing tech, but it might help improve coverage if you buy a SuperPod to help things along. The other part of Plume's sales pitch is that so called "set and forget" mesh systems from Google and Eero only solve one issue: coverage. The company says that it's also just as important to co-ordinate the signals and tailor them to their specific needs. For example, console gaming requires low latency, whereas 4K video needs sustained throughput for optimum performance. In order to solve this, Plume will offer a cloud-based management, control and optimization platform to subscribers. Those who cough up on a regular basis will get the benefit of the company's software know-how to offer WiFi that will offer a service tailored to each device's needs. For new customers, Plume Adaptive WiFi will cost wither $60 a year, or you can buy a lifetime membership for $200. Existing customers, meanwhile, will get the new features for free as a show of gratitude for backing the company when it was in its infancy. First-generation pods were priced at $69 individually once you had bought a starter pack suitable for the size of your home. And, naturally, the more pucks in the starter pack, the bigger the discount, with a six-unit box costing $329, or $55 a piece. That's all going out the window with the new system, however. Now, users will need to buy either the annual or lifetime subscription and a starter pack and, depending on need, that could wind up costing you close to $500. Subsequent extra pods are pretty reasonable, however, with the older pucks going for just $39, with the SuperPods setting you back $99. You'll just have to decide for yourselves if having adaptive, full-strength WiFi in every room is worth that expense.